This week’s pattern is a beautiful and functional piece to add to your wardrobe. It’s Firelight by Ágnes Kutas-Keresztes. 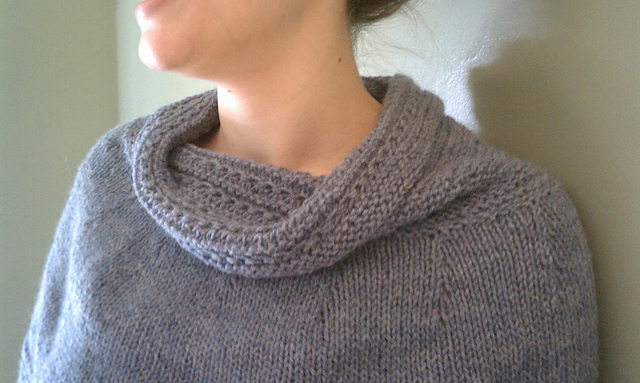 I really love the simple cables and the way this vest actually covers your shoulders. Really nice pattern. Oh these make me dream of spring! This week’s featured pattern is Muckle Mitts by Mary Jane Mucklestone. 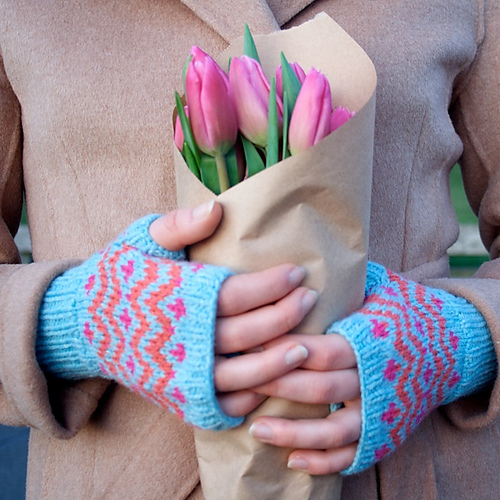 I imagine knitting these mitts would be like a breath of fresh air for those of us in cold climates. A reminder that spring really isn’t that far away. I love the color combinations featured in this pattern. Beautiful. 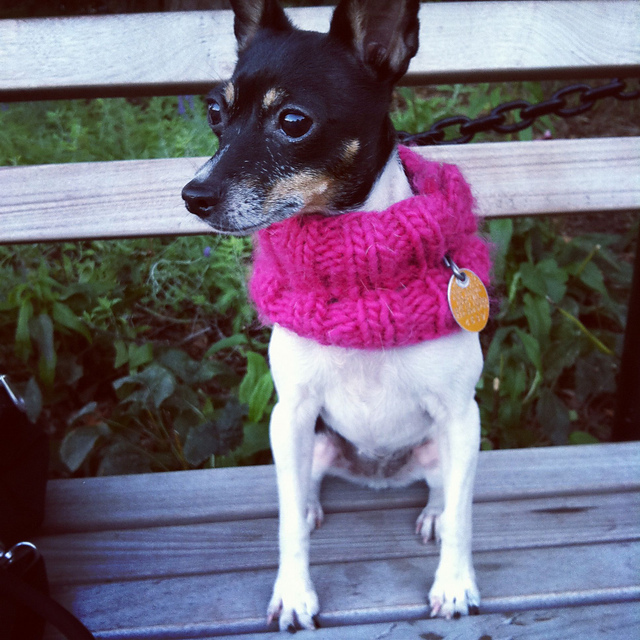 This week’s featured pattern is the Cowl for Little Dogs by Ileana Maria. 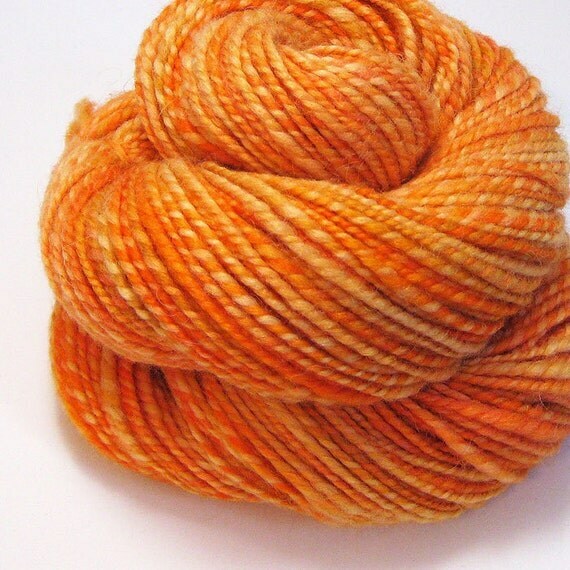 I love this Handspun Yarn, Juicy, 170 yds made by valentinearts! The color is so bright and cheerful. 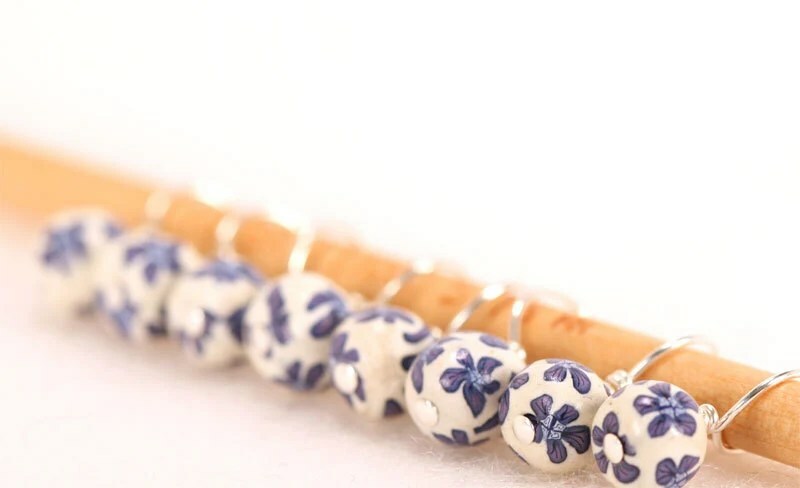 These Blue Flower Droplet Stitch Markers by AbsoluteWonder are so pretty! There are no words to describe how adorable that photo is. 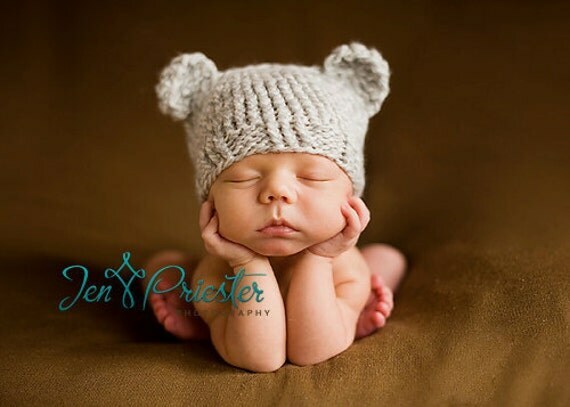 The pattern is PDF KNITTING PATTERN k-01 – Newborn Baby-bear hat by BeezyMomsCreations. 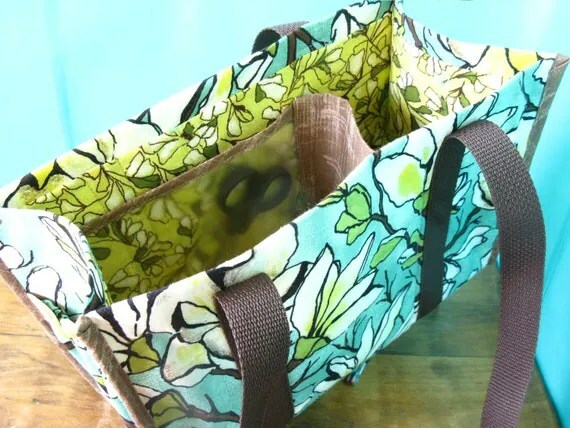 This Project Bag- in Magnolias by chickenboots is so clever. She inserts a divider so the bag has a small section and a large section. No more looking for your skein of yarn or getting it tangled with other projects. 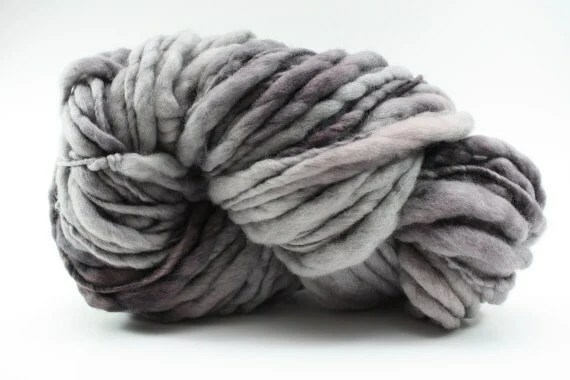 I love how luxe this yarn looks! 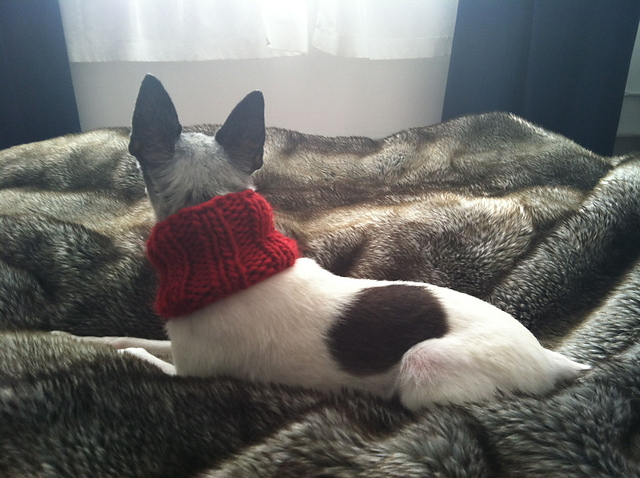 I want to hold it and squeeze it and knit it into a giant cozy scarf! 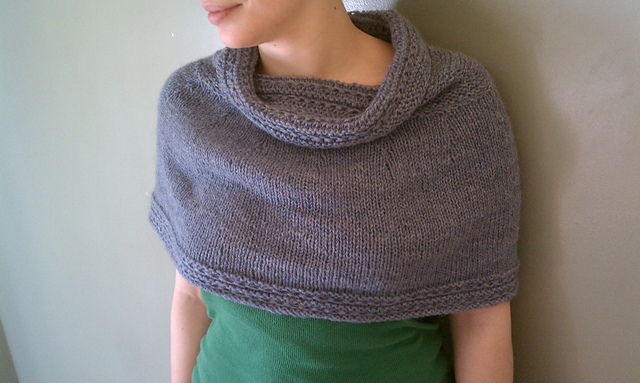 This week’s featured pattern is the Isla Wrap by Jessica Vinson.